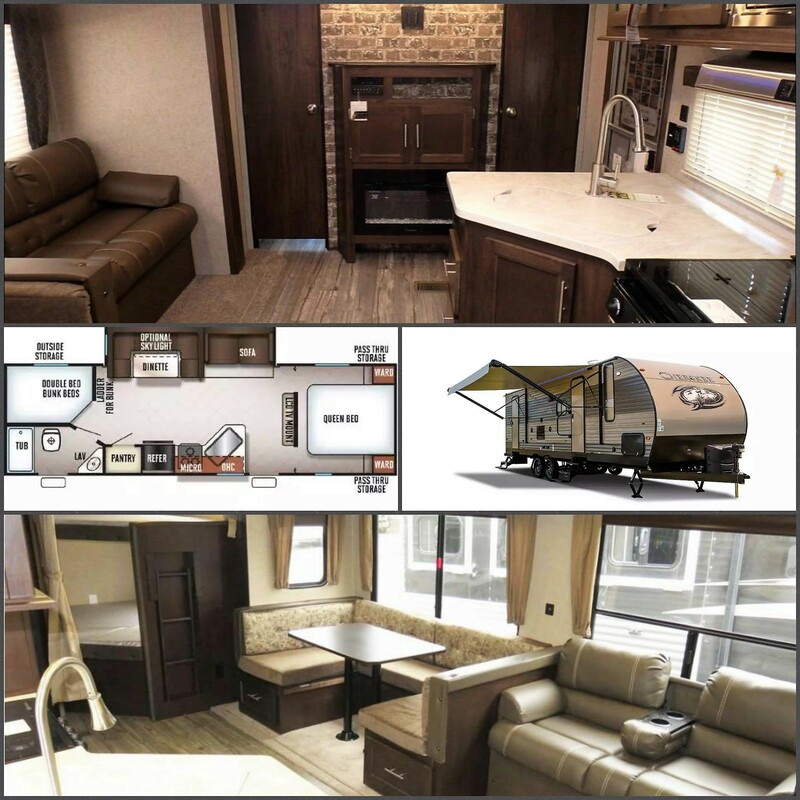 2018 Cherokee Trailer available for nightly rental. This rental trailer has everything you need to ensure you have the most relaxing and hassle free holiday. Everything from linens and crockery to card games and marshmallow sticks are included at NO EXTRA CHARGE! Additional sports equipment available to borrow from the campground office. Any item you simply cannot live without... please bring it! The Rental RV is located a short walk away from the wifi hotspot, garbage/recycling are and additional washroom facilities. 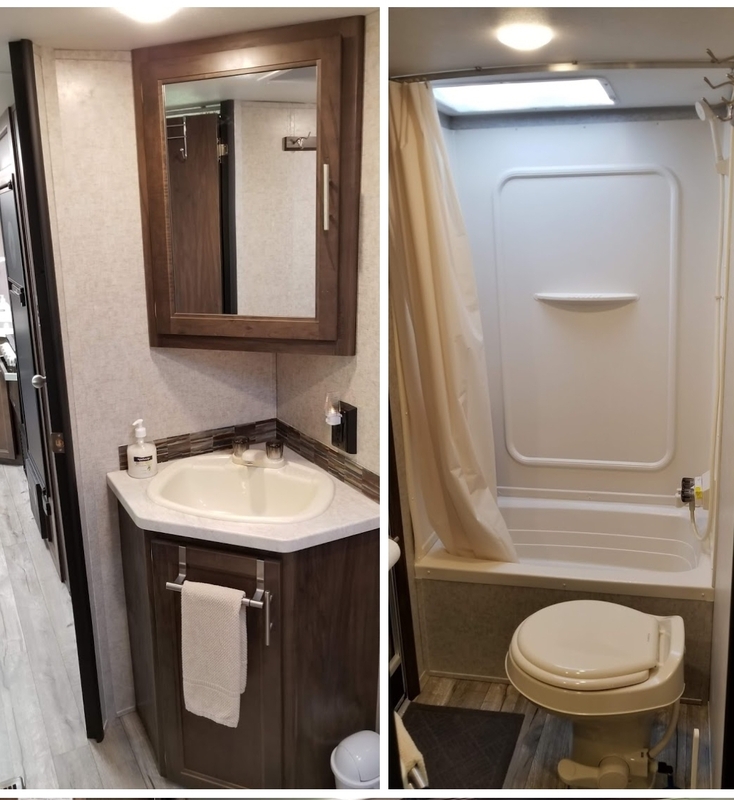 Free hot showers, free wifi hotspots, free swimming pool (Mid June to first week of Sept), unlimited putting course wristbands are all included for each registered guest in this Trailer). Be Bear Aware! If you use the BBQ/Grill you must clean it after each use and store it in the underbelly of the trailer. Be Animal Aware! Garbage and recycling must be disposed each night. Garbage and recycling facilities are located at the Mountain View washroom, a short walk away. Food and Drinks will attract bears and critters like skunks, please do not leave out any food/beverages overnight or when you are away from your campsite. Please note the RV is not fitted for infants or toddlers as it has not been 'baby proofed'. 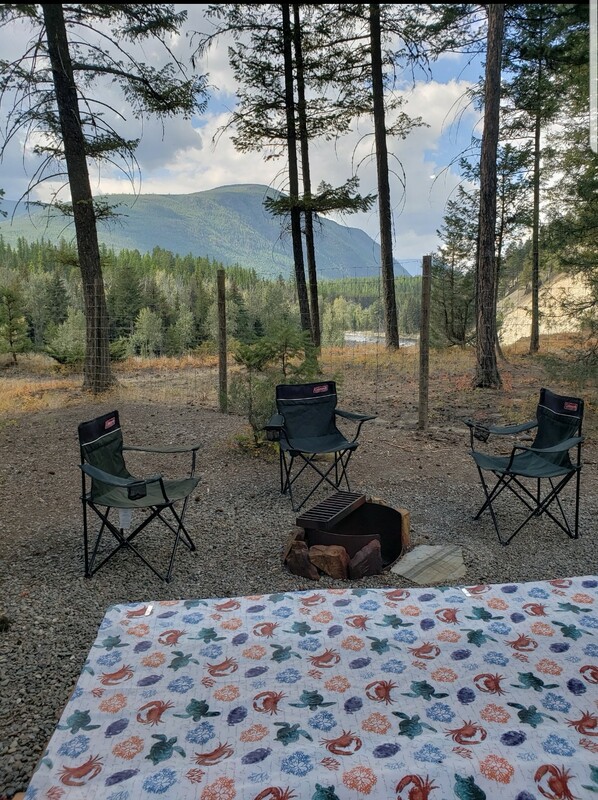 If you have more than 1 vehicle that doesn't fit on the gravel of this campsite pad, please park it in guest parking (up by the office). A 1 night deposit is required upon booking. 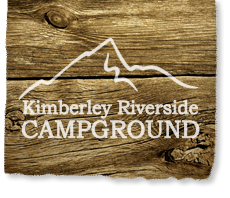 Cancellation with more than 3 weeks notice prior to your arrival will forfeit 50% of your deposit (you will only be refunded 50%, the other 50% is kept by the campground to cover lost revenues and administration fees). Late arrival and/or early departures that we are informed of within 3 weeks of your arrival are your responsibility and you will be charged the original booking costs. You will then be refunded 50% for on any nights we have been able to rebook. If we are unable to fill the cancelled nights you will not be refunded. Late arrival and/or early departures that we are informed of with more than 3 weeks prior to your arrival are appreciated. Your dates will be amended without penalty, as long as you still fulfill the requirement of the 3 night minimum. Upon check in you will be charged a $400 damage/security deposit onto a valid visa or master card. You will be refunded the security deposit within 3 days of check-out, less any cleaning fees or replacement costs if applicable. Check out: 11am at the latest. Unauthorized late check-outs will incur additional night charges. Keys: a $30 charge will be incurred for any lost keys. Cleaning Fee: $75/30 min cleaning fee will be incurred if the RV is left a mess or if any garbage/recycling is left behind. You will not receive housekeeping services during your stay. It is your responsibility to ensure that the trailer is left in a gently used and clean condition upon check-out. We will launder all linens and bedding, clean the RV and will remove burned firewood upon check-out. Please ensure that all garbage and recycling has been put in the dumpster and recycling bins (located by the washroom building) each night and again one last time before departure. Upon check in you will receive a map with information on our amenities and instructions on the sites location. 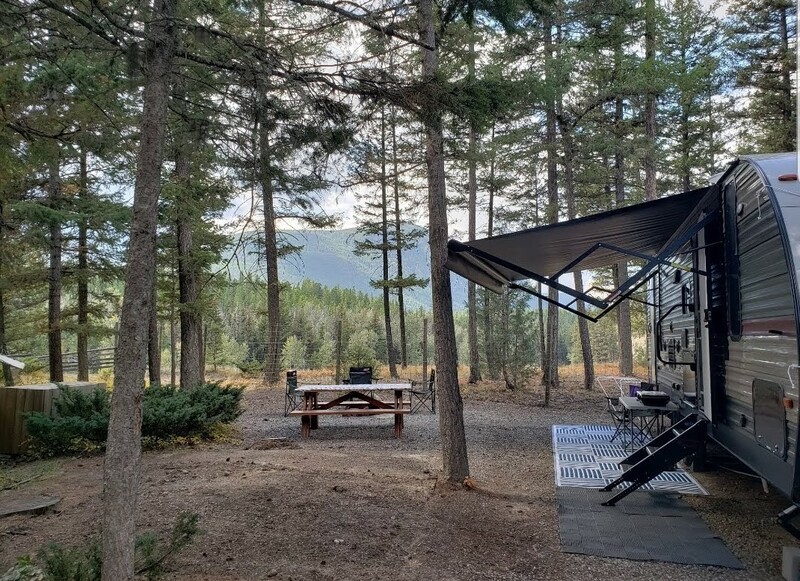 Once you are check in, please refer to the information booklet located inside the RV unit for further information and a full list of contents and inventory. Please ensure the contents and inventory list are accurate upon arrival at the trailer. Any missing or damaged contents will be charged to you upon check-out.